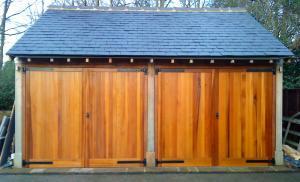 All doors can be made to measure – go to our Contact Us page to ask about our bespoke service or to get a quote. 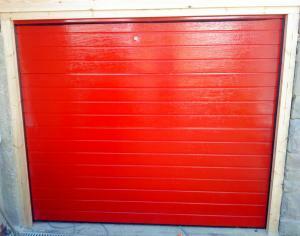 Single Up and Over doors from £495 including VAT and fitting. 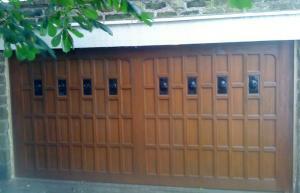 Made of steel, timber, Plastisol or GRP (Glass Reinforced Polyester). – we’re happy to advise on this for you. From £680 including VAT and fitting. 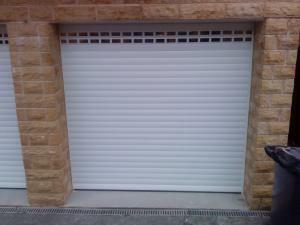 Keep noise out and heat in with insulated sectional garage doors. 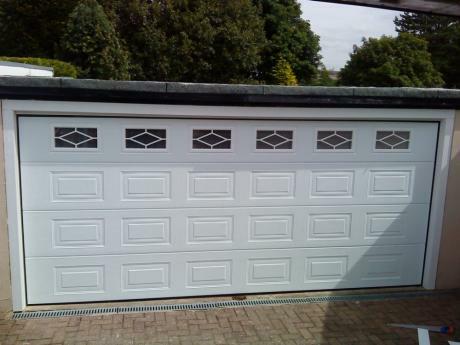 Made of individual sections connected together by hinges, sectional doors open vertically into the garage. 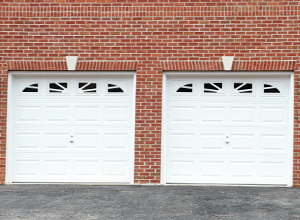 As these do not jut out into the driveway as they move, they provide up to three feet of increased drive length so you can park your vehicle right up against them in comparison to Up & Over Garage Doors. 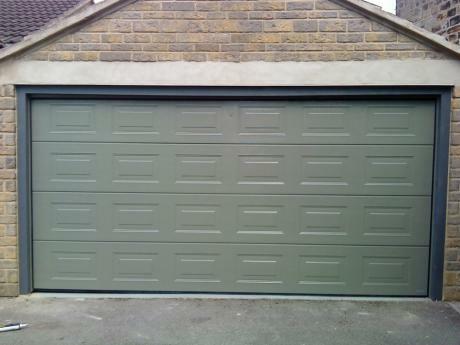 Garage sectional doors set new standards in many respects. From the diverse range of doors and surface designs to brilliant safety solutions, innovative fitting technology and intelligent drive systems. First class materials, precise manufacturing, patented technical designs and constant quality inspections in accordance with DIN EN ISO 9001 guarantee maximum safety, reliability and a long service life and make our doors a worthwhile investment for every home owner and renovator. From £595 including VAT and fitting. 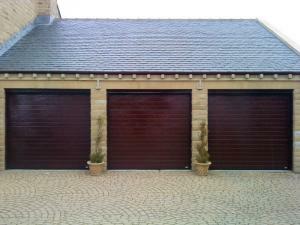 Insulated roller garage doors combine the convenience of powered operation with the advantage of a smooth vertical opening. This allows you to park right up to the door, whilst the pocket transmitter enables you to open and close the door from inside your car. Meanwhile the tightly coiled curtain creates more space inside your garage to accommodate high top off-road vehicles and people carriers.